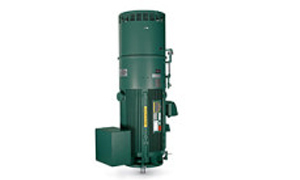 Baldor Electric Company is proud to announce the Above NEMA Vertical P-Base Motor platform. 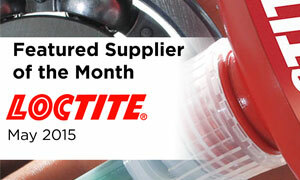 The featured supplier of the month is Loctite. Inside this edition we highlight Loctite products such as instant adhesives, threadlocker, gasketing sealant and more. 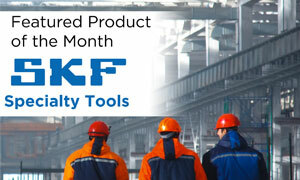 The featured product of the month is SKF Speciality Tools. Inside this edition we highlight SKF’s Hook Spanner Set, Infrared, Contact Thermometer & more. 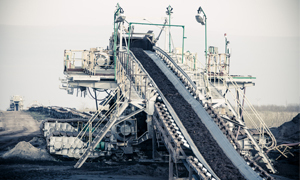 We are proud to announce that we will be featuring product flyers periodically. 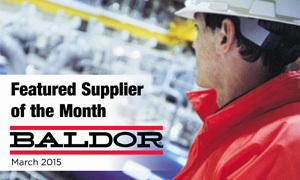 Each issue will highlight various manufacturers products regarding bearing and power transmission supplies.